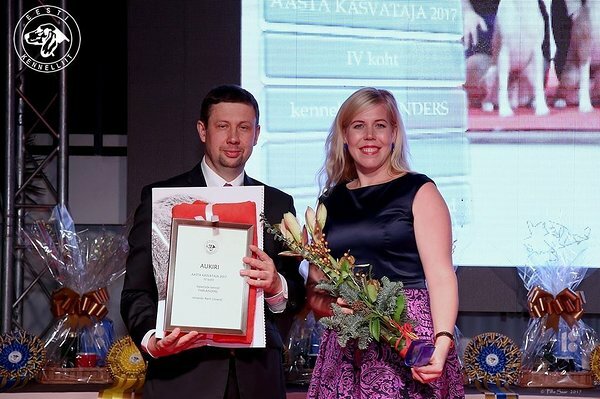 Once again it was a big honor for our kennel to be included to TOP4 kennels of EKU ranking of Dog of the Year 2017. This is the fifth year in the row when we are belong to the TOP4, could not be more proud. 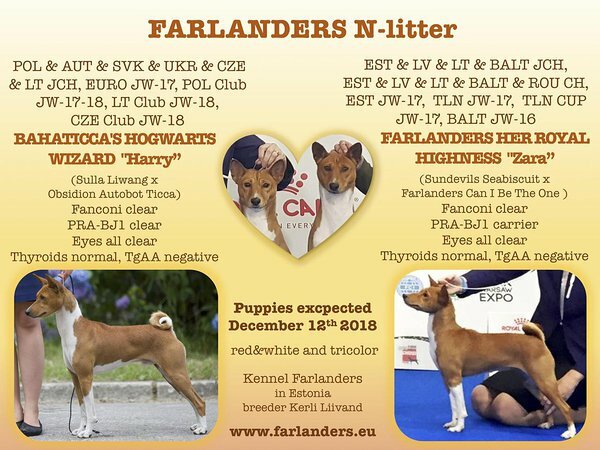 Thank you all our puppies and their owners for the great work and all the judges who so highly appreciate our hard work with this breed. 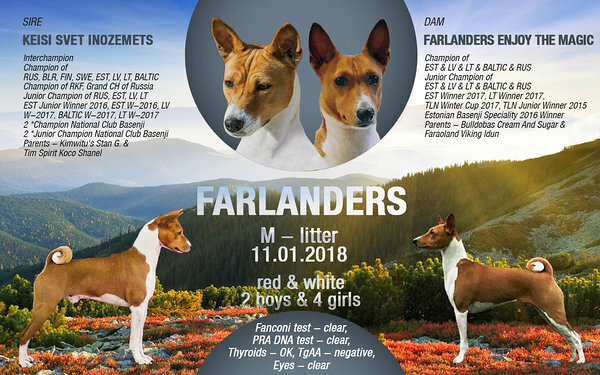 Our dogs at the Basenji Club of Estonia ranking for the 2017.